Stocks of Structural Timber C24 are held. Roofing battens must meet the recommendations stated in BS5534 to meet the standard of roofing battens delivered to site. They should be graded and marked in accordance with the standard and have supporting documentation. 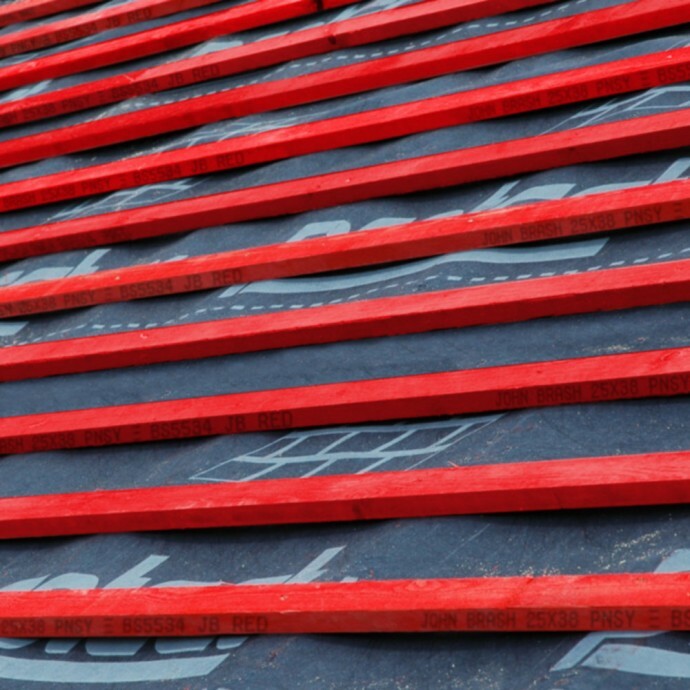 We stock and supply JB Red manufactured by John Brash who have the only dedicated roofing batten scanning line which includes a computer-controlled laser.